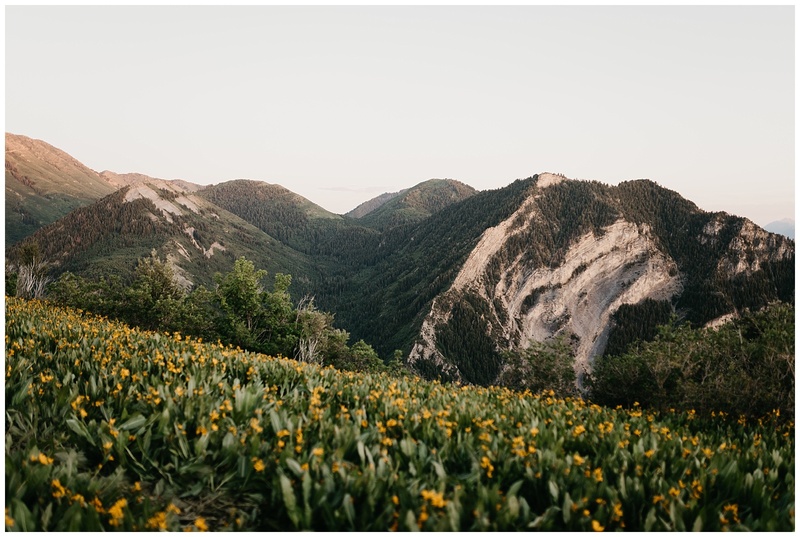 Wildflower season here in Utah is short but sweet, with amazing blooms popping up only for a few short weeks during the summer months! 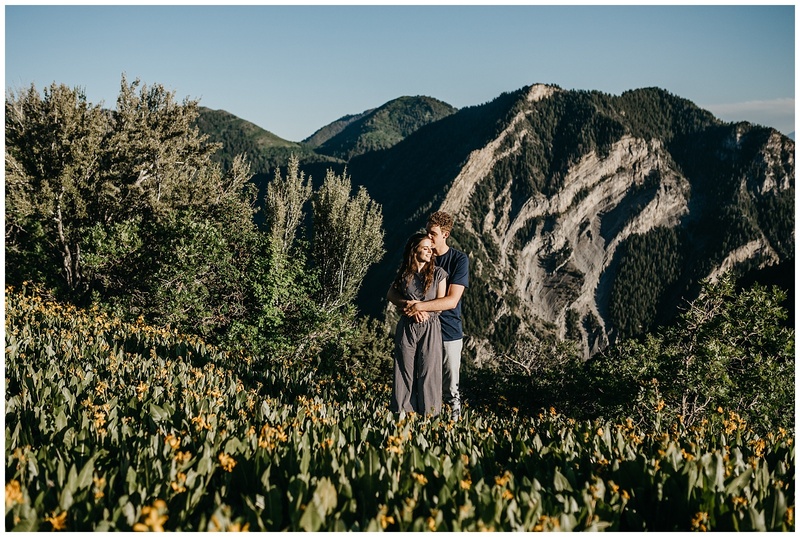 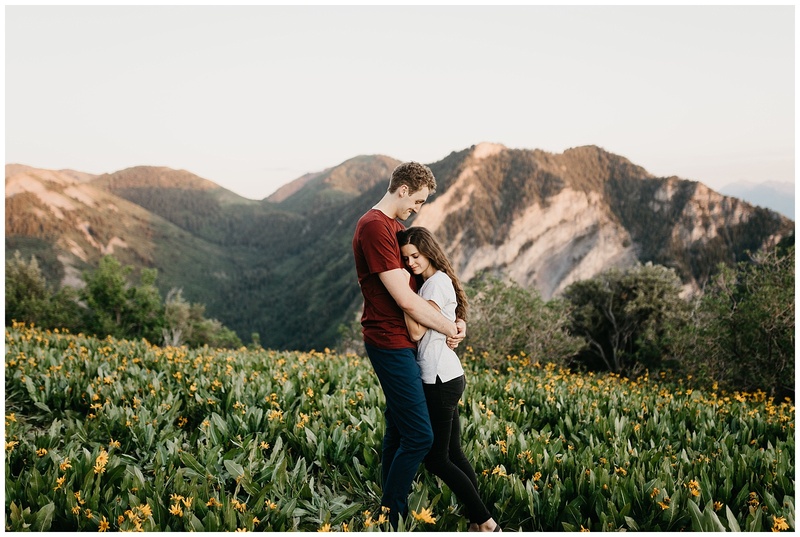 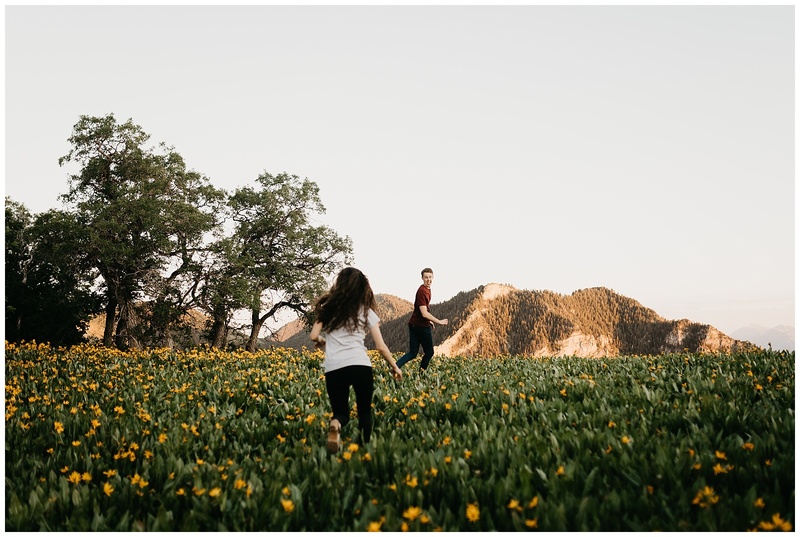 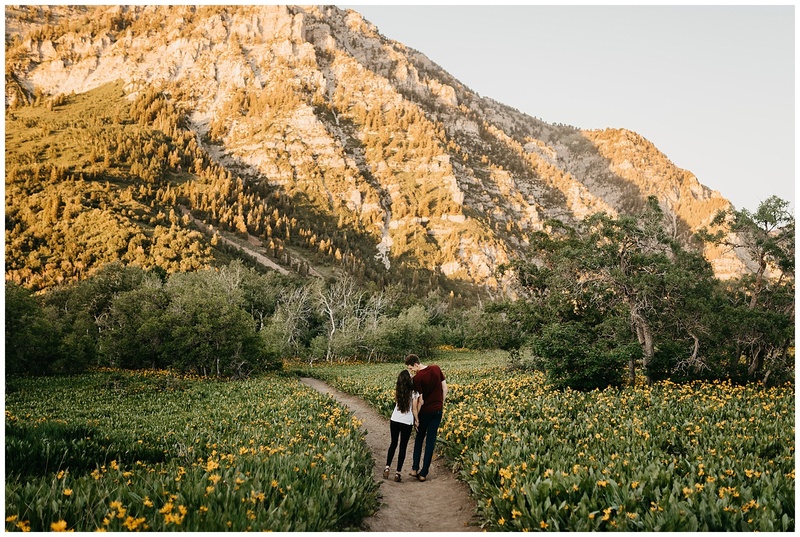 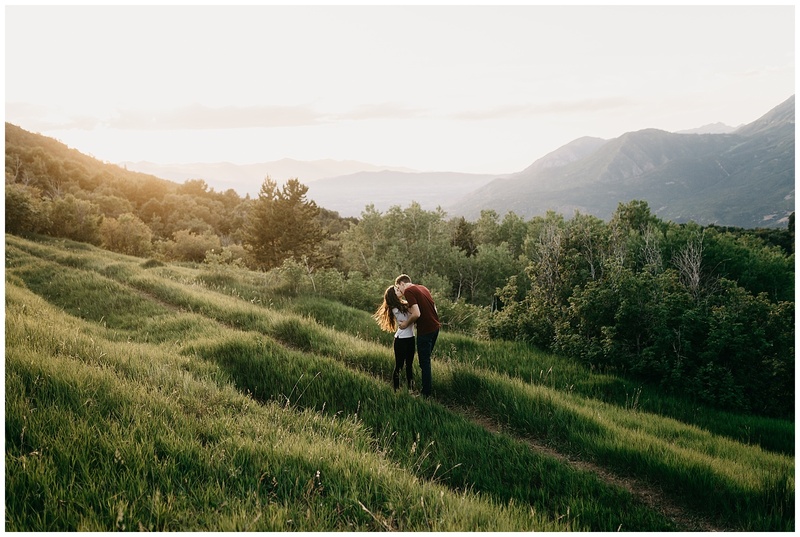 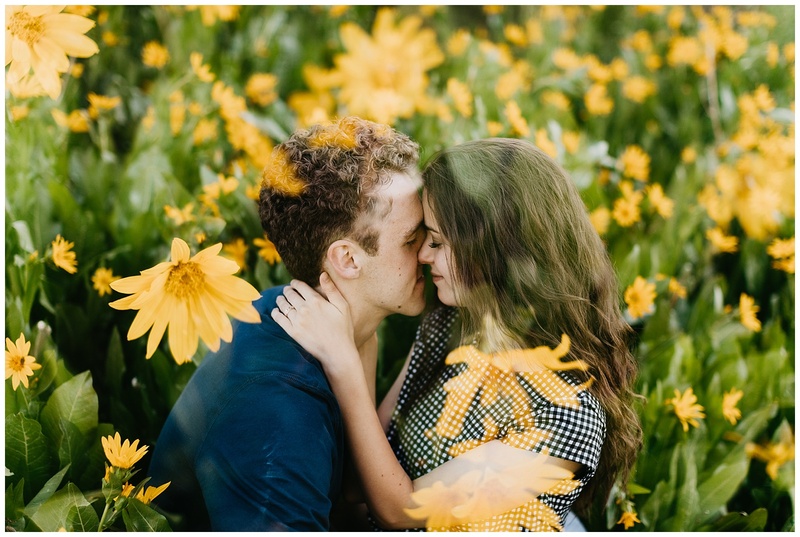 Allison, Branson and I took advantage of the wildflower window for their engagement session and had such a blast running around this magical mountain together amidst all the yellow wildflowers! 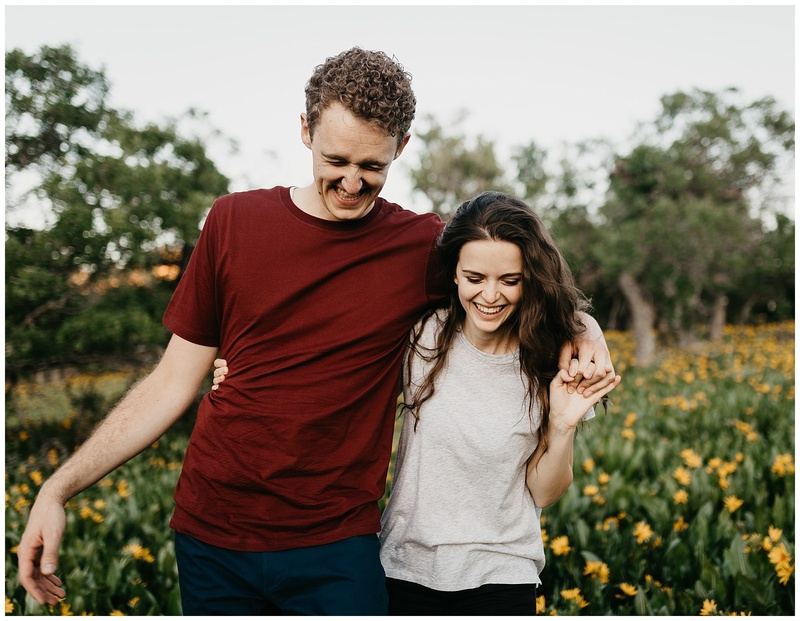 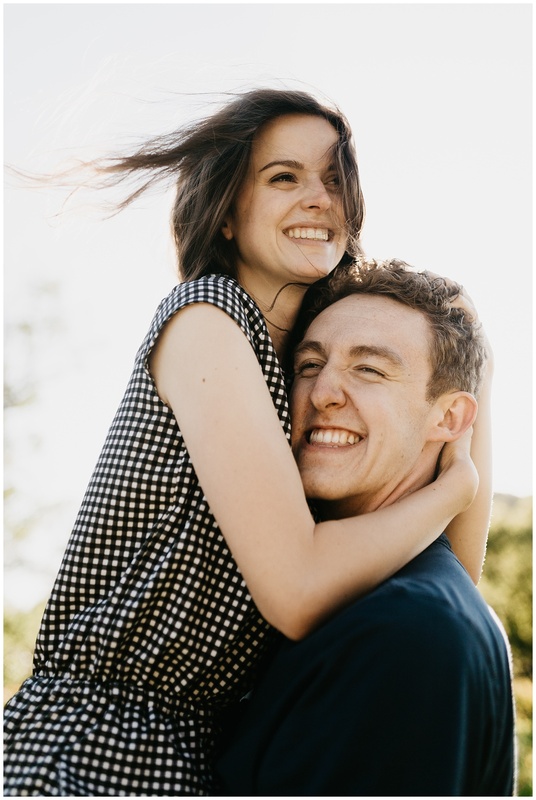 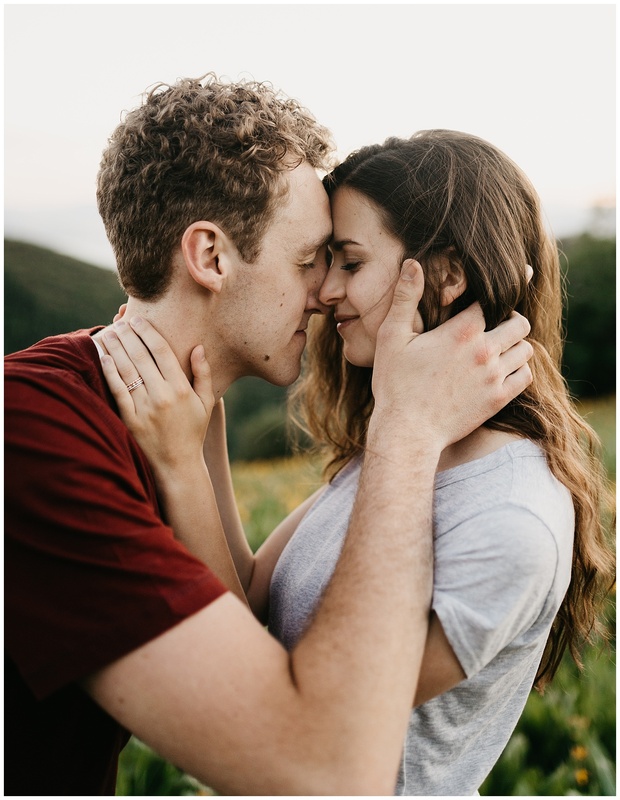 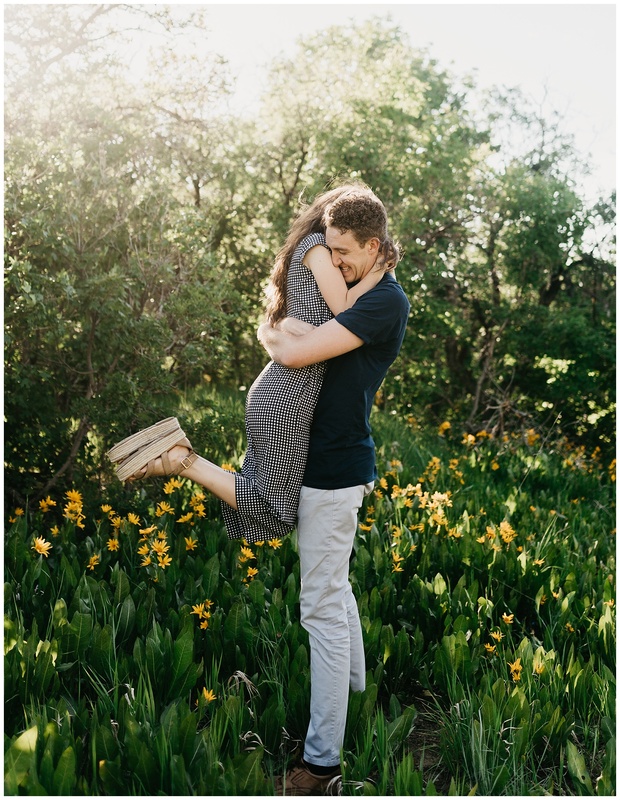 These two are the cutest, sweetest pair (and I’m obsessed with Allison’s Albion Fit jumpsuit!) 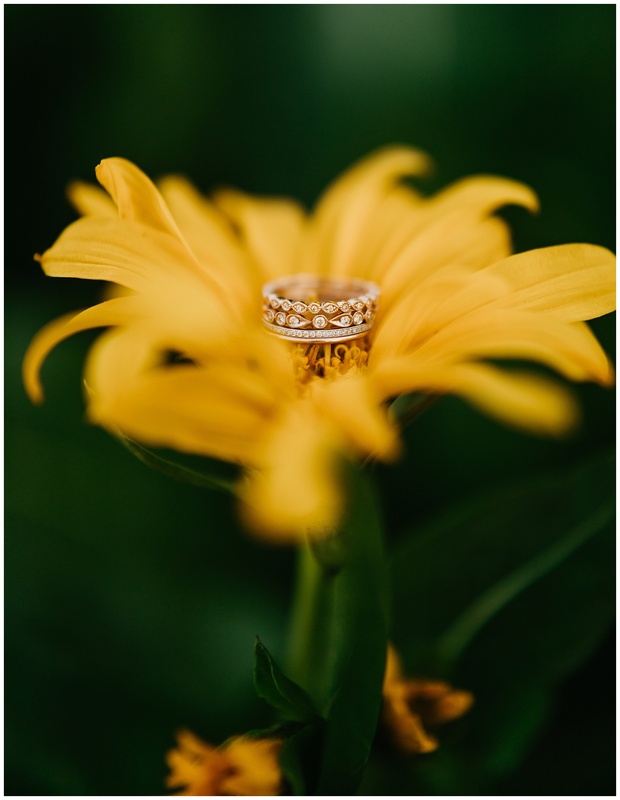 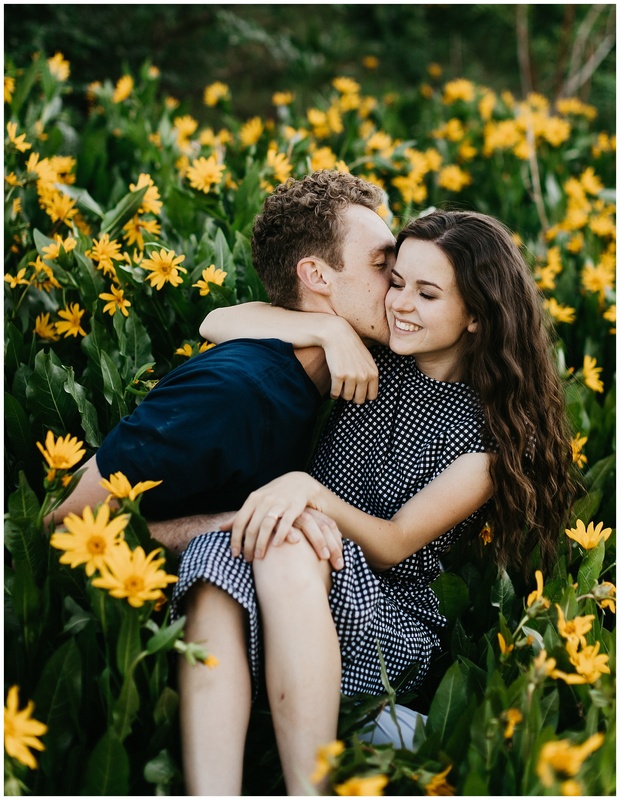 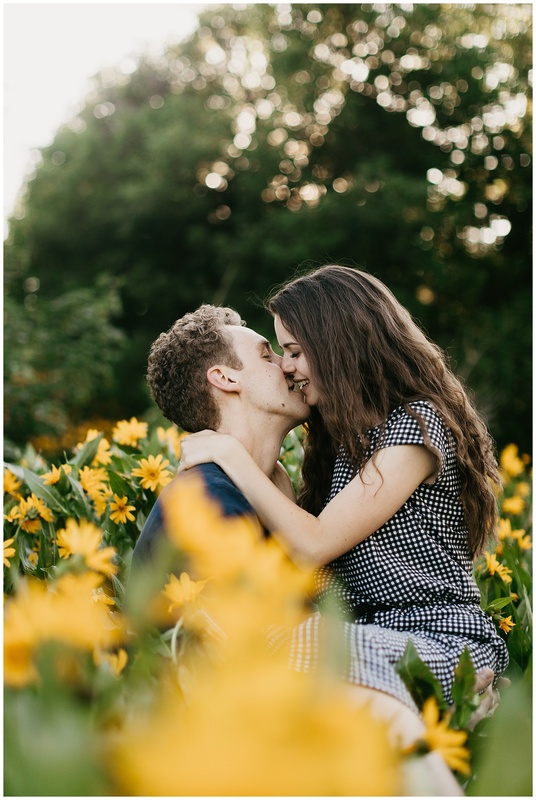 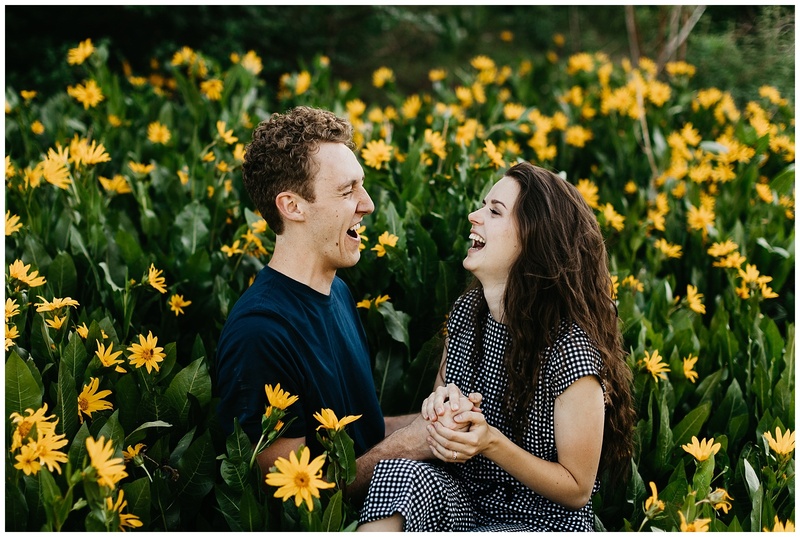 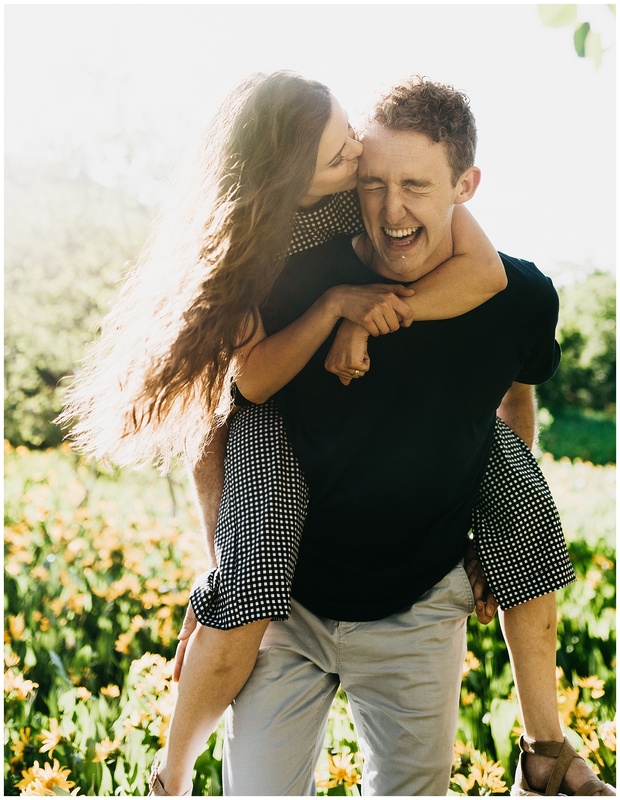 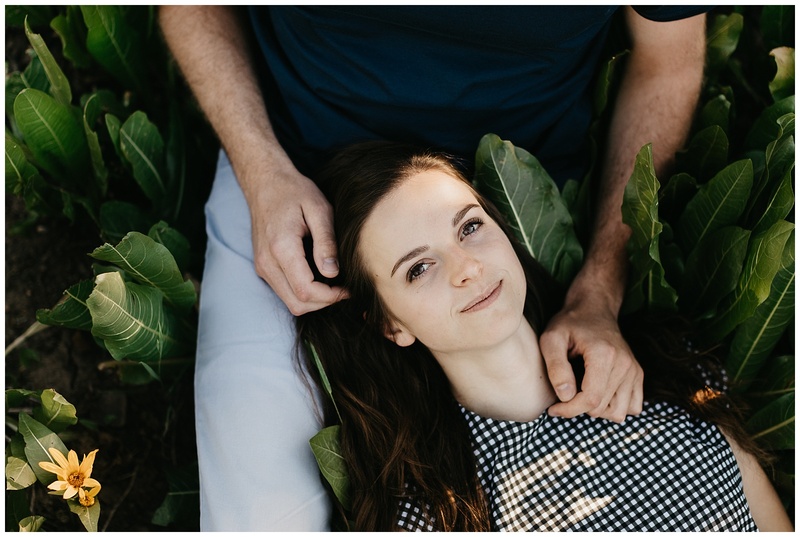 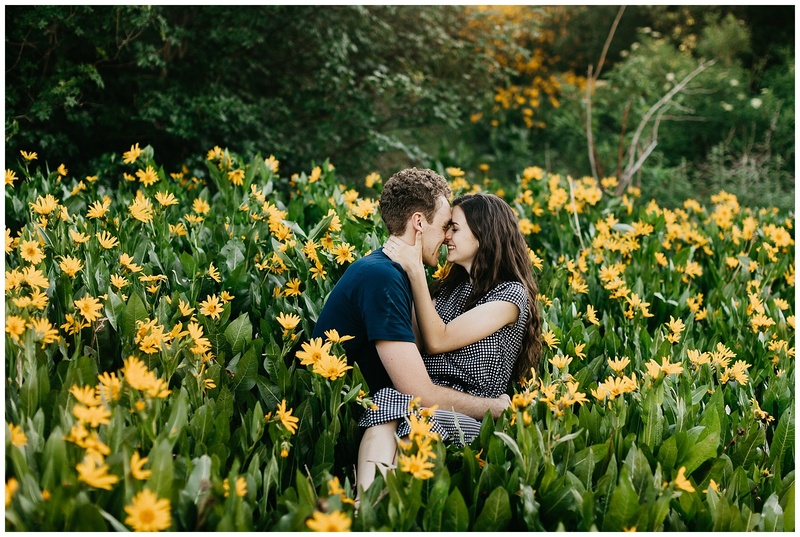 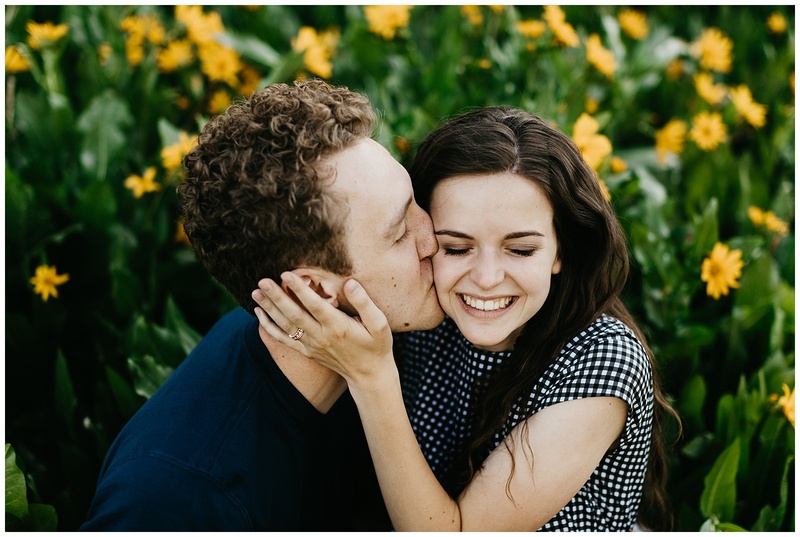 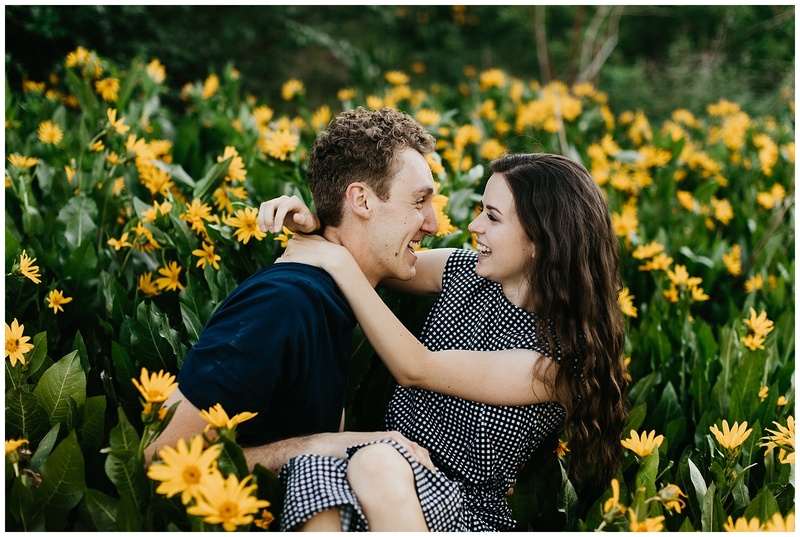 and are so crazy in love- the wildflowers were the perfect decoration for their session. 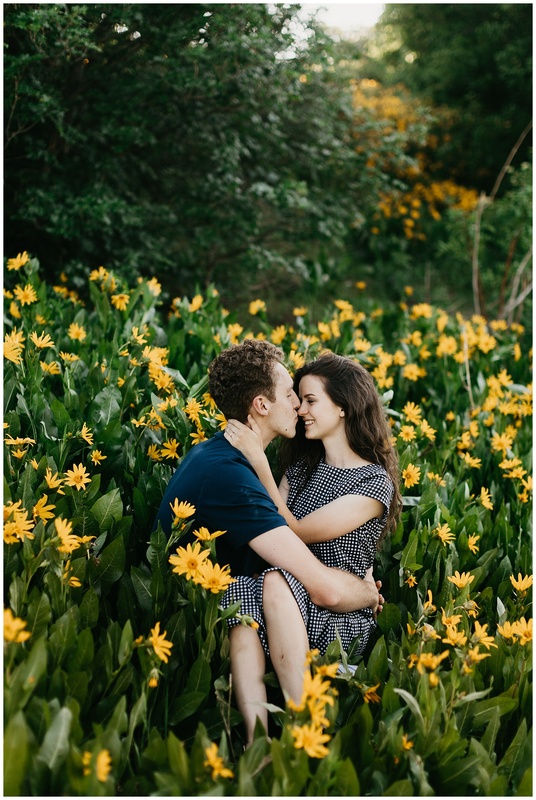 Enjoy a few of my favorites! 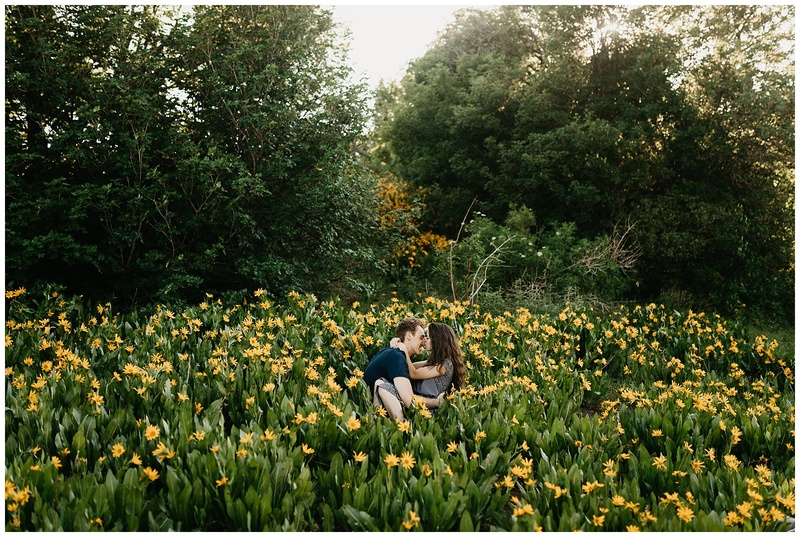 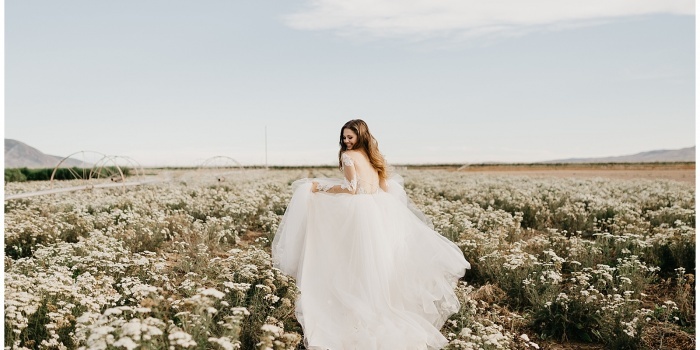 LOOKING FOR A PHOTOGRAPHER + MAGICAL LOCATIONS FOR YOUR SESSION? 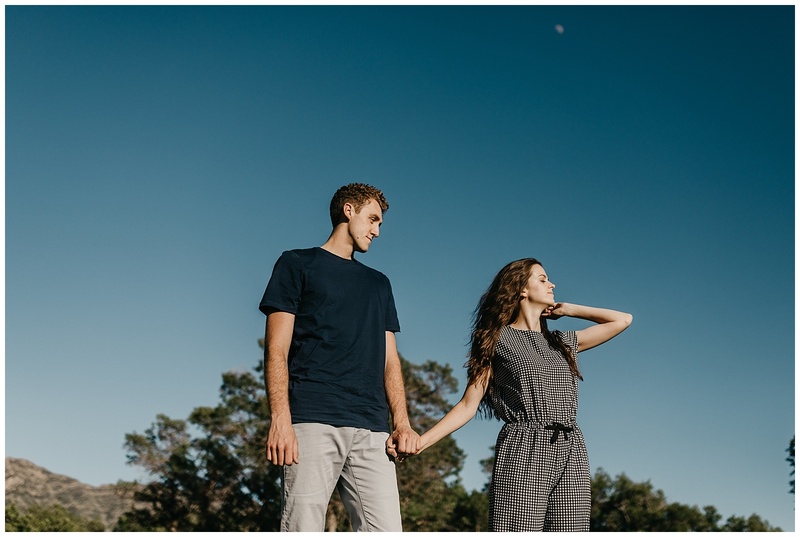 CLICK HERE TO CONTACT AND GET THIS PARTY STARTED.